Gastric Sleeve Surgery, also called Vertical Sleeve Gastrectomy (VSG), is one of the most innovative types of weight loss surgeries and the most popular option performed today. 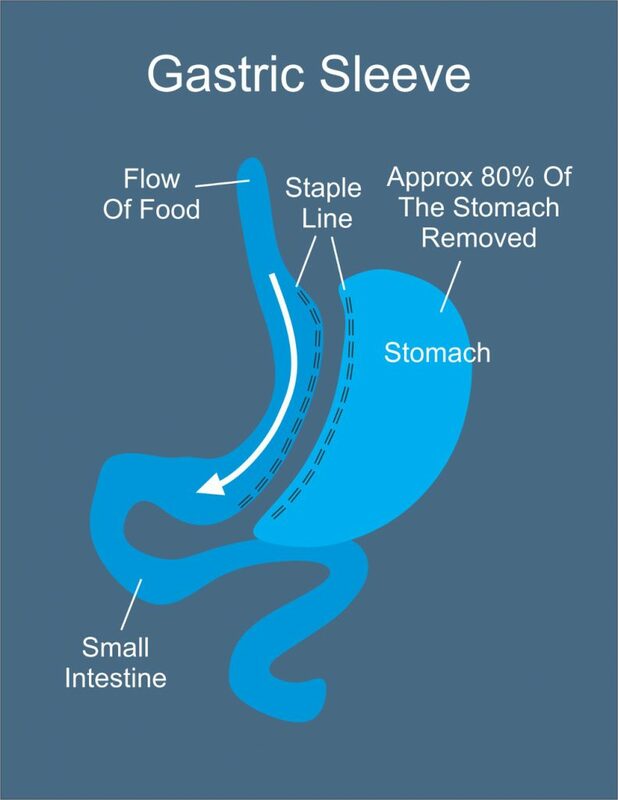 In the gastric sleeve procedure, the size of the stomach is significantly reduced – resulting in reduced hunger and feeling full faster. Restriction in the stomach – it takes less food to fill up which leads to less calorie intake. Reduction of the hunger hormones (ghrelin) – the individual is less hungry throughout the day. The distinct advantage of the gastric sleeve procedure is the preservation of the patient’s anatomy while reducing obesity-related diseases, improving health, and longevity. Sleeve surgery in Tijuana, Mexico with our Bariatric Center has a proven track record to produce significant and sustained weight-loss while being one of the less-costly and less-invasive weight loss procedures. There are no foreign objects placed within the body, like with the gastric band. It is a purely restrictive procedure, therefore, there is no occurrence of malabsorption problems, like gastric bypass. The remaining part of the stomach is composed of less elastic tissue, therefore, the likelihood of stretching in the ensuing years is minimal. It can be easily revised into another surgery, such as the re-sleeve, gastric bypass, and duodenal switch. The sleeve surgery is performed laparoscopically under general anesthesia, using 3-5 small incisions in the abdomen. This procedure usually takes about 1.5 hours (start to end) with 30 min to 60 min for the actual surgery, depending on the anatomic variation of the patient as well as the skills and experience of the surgeon. The patient is required to stay in the hospital for one night – but to ensure fewer complications and fast recovery MBC patients stay in the hospital for two nights. Healing is relatively fast, in fact, patients who have had sleeve gastrectomy usually return to work after only two to three weeks following their surgery. Gastric sleeve weight loss depends strongly on following the post-op diet and living a healthy lifestyle after surgery. Other variables that impact losing weight are age, physical activity, diabetes, medication (e.g. bipolar disorder), smoking, and genetics. Some patients are extremely respondent; weight loss comes to them effortlessly and they are able to reach ideal body weight. For other patients, the weight loss is harder and patients do not lose as much. Patients can expect to lose an average of 70% of their excess weight in the first year. Am I Eligible for Gastric Sleeve Surgery? The first step to determine if you’re a qualified candidate for the gastric sleeve procedure fill out the easy pre-screen form! Your BMI should be at least 30 (exceptions are granted if you have co-morbidities). You should be between 16 and 65 years old (exceptions are granted on a case-by-case basis). Our surgeons review each patient on their own to see which procedure is best for them! Gastric sleeve surgery cost is quite expensive due to the high cost of material used for surgery and the high cost of healthcare in the United States. The self-pay cost averages around $20,000 with hospitals charging insurance companies over $40,000. The cost of sleeve surgery in Mexico is considerably lower in the range of $4,500 to $8,000. Tijuana offers one of the most affordable prices for bariatric surgery. Mexico Bariatric Center (MBC) offers one of the lowest prices in the medical tourism industry while maintaining high-quality standards. Our facilities are strategically located in prominent areas of Tijuana (Zona Rio) close to the border of U.S. and Mexico. We have also partnered with several financing firms for those individuals seeking payment plans and to defer payments. The benefits of sleeve gastrectomy go beyond simply having better looks and fast weight loss. For patients having trouble with weight, sleeve gastrectomy offers an opportunity to feel better as well as live longer and be more productive due to significantly reduced risks of acquiring any obesity-related conditions as a result of surgery. Gastric sleeve surgery in Tijuana, Mexico is a viable option for travelers crossing the border to receive medical services. Non-health benefits of gastric sleeve surgery are almost as substantial and incredible as the health benefits are. 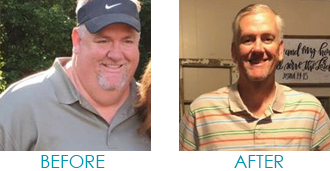 Non-Scale Victories, known as NSV, are moments of inspiring confidence, happiness, and life changes that patients get to live out after gastric sleeve surgery. 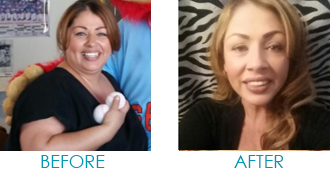 Is Gastric Sleeve in Tijuana Safe? We use top quality surgical equipment, and modern medical techniques. We use a high-volume hospital, Hospital Mi Doctor, which has been shown to reduce complication rates and increase patient outcomes. Possible complications of sleeve surgery are short-term (3 days or less), near-term ( 3 to 8 days), and long-term (after 8 days) – such as bleeding, leak, and wound site infection. Mexico Bariatric Center has the patient safety, security and peace of mind as a priority. MBC has teamed up with an insurance company to offer affordable Medical Tourism Insurance. During gastric sleeve surgery. the surgeon removes up to 85% of the greater curvature of your stomach laparoscopically, making it look like a tube or sleeve, thus the name “sleeve” gastrectomy. Mexico Bariatric Center specialists are board certified by both Mexican College of General Surgeons as well as Mexican College of Bariatric & Metabolic Surgeons (CMCOEM & CMCG). The patient is lying with the face up with the arms spread apart. General anesthesia is administered by the anesthesiologist and a breathing tube (endotracheal tube) inserted into the windpipe. The surgeon makes small incisions (normally 3-5) in the abdomen to access the abdominal cavity. Trocars or hollow steel tubes are then placed through the incisions as a passageway for surgical instruments. The liver is gently pushed aside with a retractor. The greater curvature is released starting from the antrum to approximately two inches of the pylorus. The surgeon then finds and closes any Hiatal hernias if present to prevent Gastro-Esophageal Reflux Disease (GERD). The endoscopic cutter/stapler then cuts and staples the stomach shut along the bougie inserted through the mouth as a guide. Three lines of brand name, like Johnson & Johnson or Covidien, Titanium staples (Tri-Staple) to close the new smaller stomach pouch. A suture line after the staples is performed along the staple line (Inverted Gastric Sleeve or Double-Buttress Gastric Sleeve), to make sure no stomach leakage and stretching takes place. The surgeon leaves a drain in the abdominal cavity as a precaution for early detection of a leak. MBC surgical teams perform three leak tests per patient. Two leak tests are performed the day of your surgery with blue dye and air. The next day we perform the last leak test, called a Fluoroscopy. Fluoroscopy is much like an X-ray movie that traces a special colored dye through the new stomach to detect any possible leak. Last Updated: Feb 17, 2019 by Ron Elli, Ph.D.